(TibetanReview.net, Jul28, 2016) – China has jailed a former Tibetan monk of Kirti Monastery in Ngaba (Chinese: Aba) County of Sichuan Province for WeChat activities celebrating the 80th birthday last year of Tibet’s exiled spiritual leader, the Dalai Lama, reported the Tibetan Service of Radio Free Asia (Washington) Jul 26. He was arrested on Nov 18 last year, the same day as monk Lodoe of Kirti Monastery who was later found by his relatives to be in a jail in neighbouring Lunggu (Wenchuan) County. As in the case of Lodoe, who was also believed to be detained, disappeared, and later jailed for involvement in a WeChart group celebrating the Dalai Lama’s 80th birthday, there is no information about the charge against the former Kirti monk, whose name is Argya Gya, or his jail sentence. And like Lodoe, he is also held in a prison in Lunggu County after having disappeared for many months. The report suggested that the two were involved in the same WeChat group. 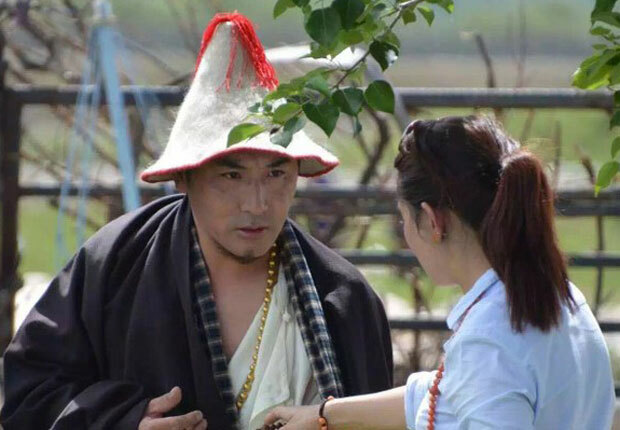 The report said Gya had previously spent three years in Sichuan’s Mianyang prison after being held and convicted in connection with the self-immolation in 2011 of another Kirti monastery monk. Lodoe too had been jailed for three years, in Oct 2011, although the reason was different in that he had made a Tibetan national flag.